It’s time for another installment of our “Author Insights” series. In this series, I’m introducing you to writers who’ve taken their writing all the way to the finish line of publication, and they share their “lessons learned” with you. There’s nothing quite like learning from a writer who has made to the other side. Plus, if you leave a comment at the end of this post before Sunday, August 6th at 11:59 p.m. Pacific Time, you’ll be entered to win an autographed copy of the author’s book in a random drawing. Please note that you must be located in the United States to win. I’m thrilled to introduce you to Barbara Jacksha. 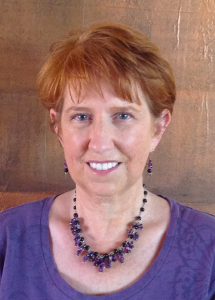 Barbara has been a member of my online Called to Write Coaching Circle since 2014, and is a literary fiction writer. 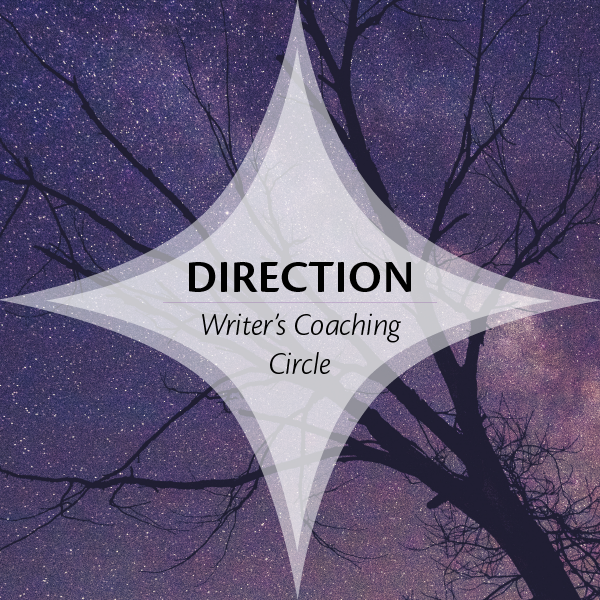 She came to the idea for creating her vision pages journal through writing daily morning pages, and shared her vision pages ideas with the rest of us on our Circle forum. Her idea then took on a life of its own, becoming a tool she could share with other writers. I asked Barbara to share her insights about writing and self-publishing this book with us. Most of us have a sense of our writing dreams. We think we know where they will take us. But often, our writing dreams will pull us in unexpected, remarkable directions. For years I wrote morning pages, filled journal after journal with wonderful observations, silly ramblings, and I must admit, a lot of complaining. One morning while writing about something that had gone wrong, I stopped. Why was I giving so much attention to what I didn’t want? Why energize that? What would happen if I only wrote about what I did want? That’s when my daily practice shifted to writing what I call vision pages: writing about what I want to have, do, be, and experience. I loved it. I found the writing energizing, empowering, effective, and just plain fun. I told a few people what I was doing and got great feedback. That gave me the idea to create journals that would teach people how to write vision pages and give them space to play with their own dreams and visions. I’d never created a journal before, so this was brand new territory. I felt intimidated, uncertain, a bit terrified, but also insanely curious and eager to take off on this unexpected journey. As I wrote and designed the journals, I learned a lot about myself and about following my writing dreams. #1 Value what YOU have to say. When I first realized that people were interested in vision pages, I was surprised. Apparently, a part of me believed that my ideas couldn’t be valuable to others. That belief is simply not true–for me or anyone else. We all have much to contribute, as people, as writers, and to share what only we can say is one of our biggest gifts to the world. Our dreams and inner visions tell us what we need to share. We just need to listen! #2 Be open to the fresh and unexpected. I never thought I’d create a journal. I never thought I’d create YouTube videos of my work, but that’s also on my to-do list. Following our writing dreams often means venturing into new territory, in what we write about and how we get our work out to the world. There are many fresh and interesting possibilities available to us now, and they seem to be expanding daily. Don’t hesitate to open a new door. Once you do, you may find that many others open to you as well. #3 Keep learning new things. To create these journals, I polished rusty Photoshop skills and learned Adobe Illustrator and Adobe InDesign from scratch. Climbing that steep learning curve took patience and time, but now I have new skills I can apply any way I choose. Don’t let the need to learn something new stop you. Learning is always worth what you invest in it. #4 Mine the wealth of your own experiences and let it support your writing. Sometimes the idea of heading off in a new direction feels like you’re starting from scratch. But are you? In creating these journals, I called on skills I developed many years ago when I was a freelance business writer. What skills do you have in other areas of your life that can and do support your writing? Organization? Time management? Presenting to others? If we recognize the wealth of our own experiences, it can take the pressure off and help us see just how capable and prepared we already are. #5 Relax and have fun. Trying new things can be frustrating. We can get impatient or discouraged. One of the assignments I gave myself while creating these journals was to keep the process as relaxed and light as I could. When we relax, it’s easier to let our inner visions and knowing guide us. We’re also better able to let things in: new ideas, perceptions, information, solutions, you name it. As often as you can, let your writing be playful and relaxed. Let it be an exploration and adventure. I was amazed at the difference this makes, and I’m sure you will be too. Maybe it’s time to have a cup of tea with your writing dreams and see where they’d love to take you next! Manifest your dreams using the power of imagination! Vision Pages takes journaling to the next level. When you write vision pages, you focus on what you desire to have, feel, be, and experience. It’s like creating a vision board, but instead of relying on other people’s words and images, you create with your own hand, using your own words, and write from your own inner wisdom and heart. 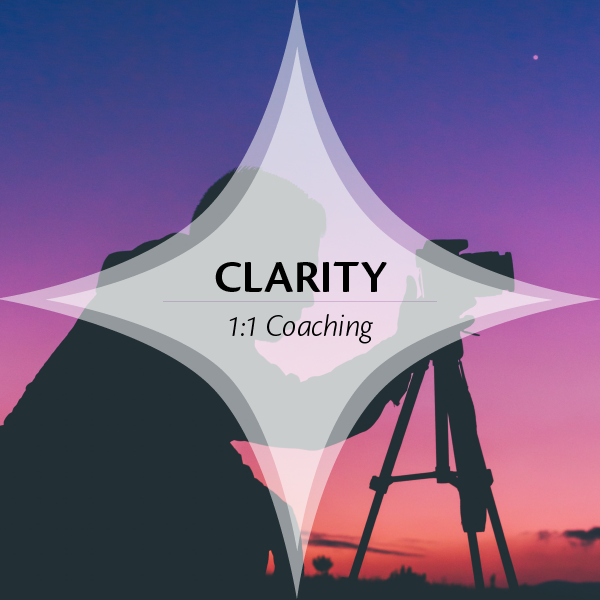 Writing vision pages is both an immersive experience and a fun, empowering process that can bring about wonderful changes in you and your life. 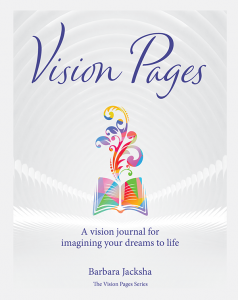 The Vision Pages journal briefly describes the four key steps to writing vision pages and imagining your dreams to life. The rest of the book is yours to fill with your life-changing visions. Barbara has graciously offered to give away three autographed copies of her book to my readers. 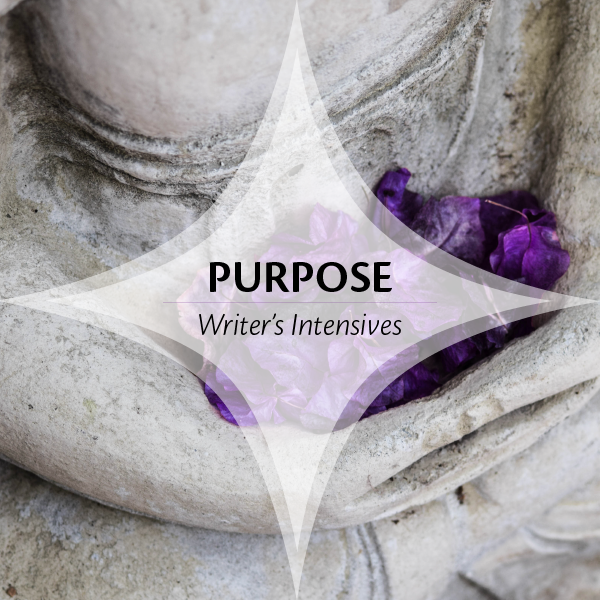 Leave a comment on the blog about one of your own writing lessons or something you learned from Barbara’s insights before Sunday, August 6th at 11:59 p.m. Pacific Time and you’ll be entered in the random drawing. Please note, you must be located in the United States to win.